Chef: Mark Dodson, courtesy of Great British Chefs. 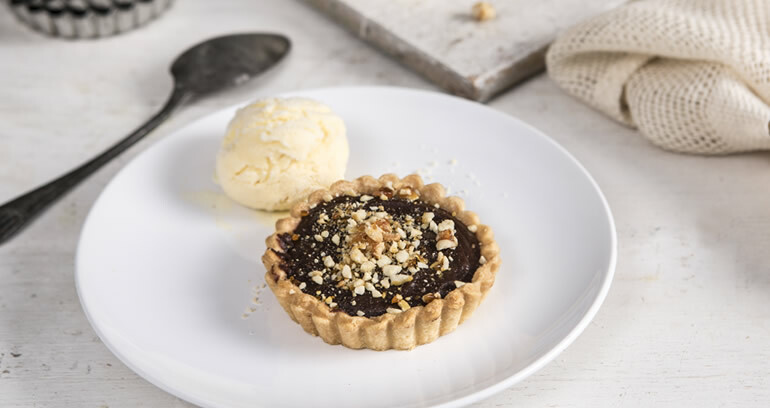 This indulgent tarlette has rich chocolate creaminess on a shortcrust base. Perfect to impress the guests.